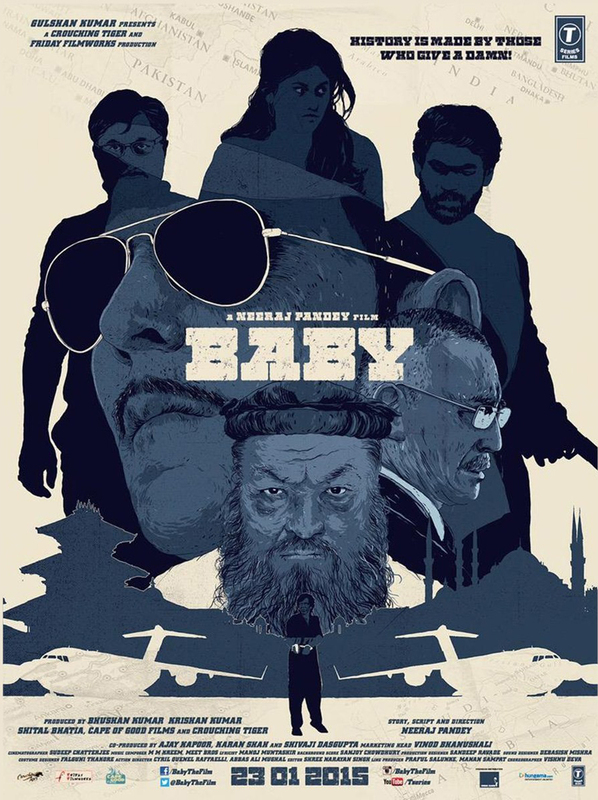 After a long wait, and creating lot of buzz in the media regarding different points, finally the lead actor Akshay Kumar starrer much awaited and hyped film BABY‘s first official trailer has been released. The Neeraj Pandey directed action project sees Kumar’s reprise the role of a superb action avatar. As we know that Baby is the upcoming Bollywood movie starring Akshay Kumar & Taapsee Pannu in the lead roles, audience is extremely excited to see him one more time in the super action packed avatar as they had seen in the previous movie Holiday which was a huge hit and a blockbuster movie. The official trailer was scheduled to release on 3 December 2014, and as per the latest reports, the trailer has been successfully launched on social media just now. Anupam Kher also plays a significant role in the film. Baby is scheduled to release next year. It was being expected that audience will love the trailers and the early trends of the internet shows that it is gaining too much likes and searches on YouTube. 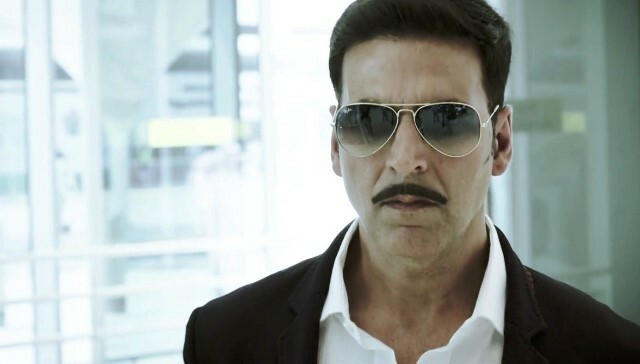 Trailer shows Akshay Kumar back in his forte genre i.e. action with all new look and rough tough story. Also the supportive star cast looks interesting in their characters. We have seen that Akshay Kumar entertained one and all with his hot body and power packed action in Holiday. Now, the actor is back with much buzzed Baby. Trailers reveal both the lead star cast in very good and rough looks. We are expecting film to be somewhat action filled describing Akshay as macho and attitude once again. Audiences have loved the trailers and real performance can only be judged after few hours at least as it has been unveiled just now. It has got so much high response from the crazy audience who was eagerly waiting for it and seems that they are way happy with the content shown in it. Now everyone is waiting for songs of the film to get released soon and then finally the film itself.